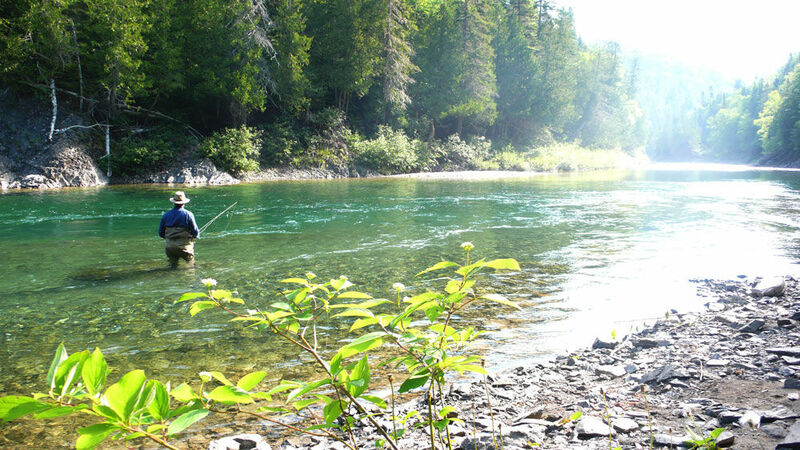 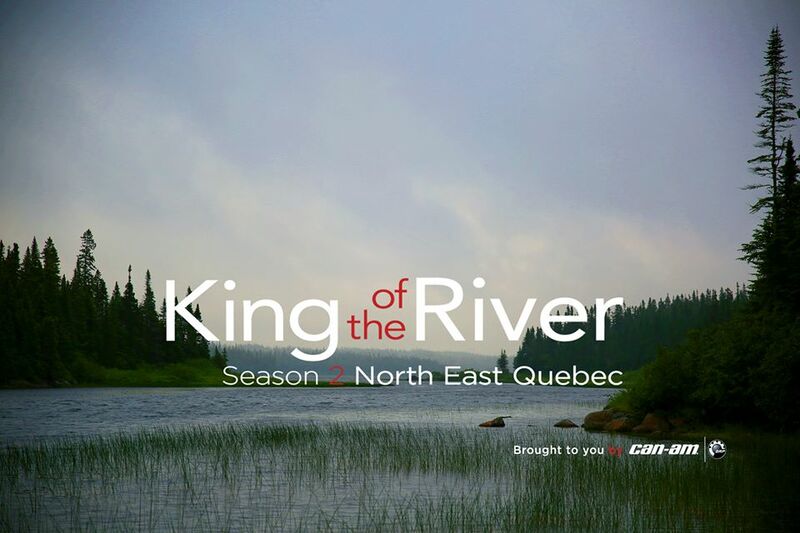 In King of the River (2nd Season), André Paradis, world renowned expert fisherman, shares his passion for Atlantic salmon fly fishing as well as the majestic landscapes at the end of the road of the Gaspe Peninsula, the northern coast and the Lower Saint-Lawrence regions in Quebec. 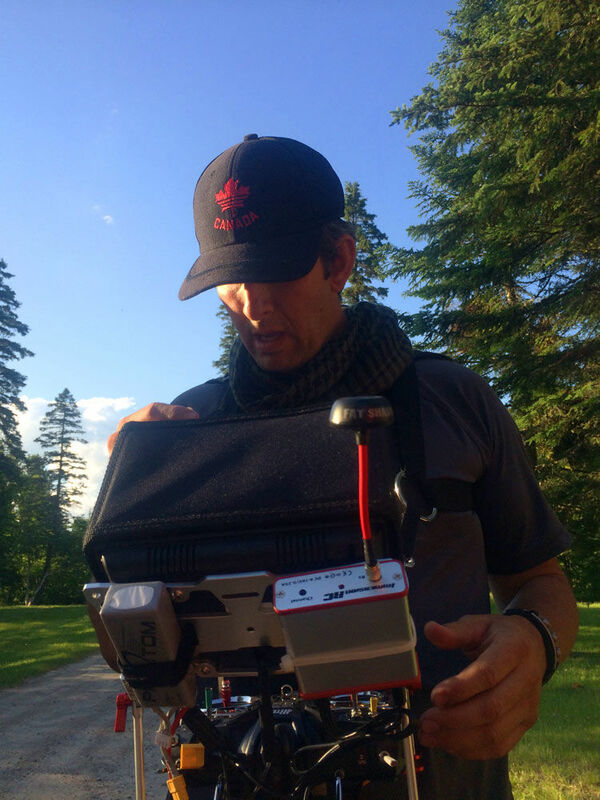 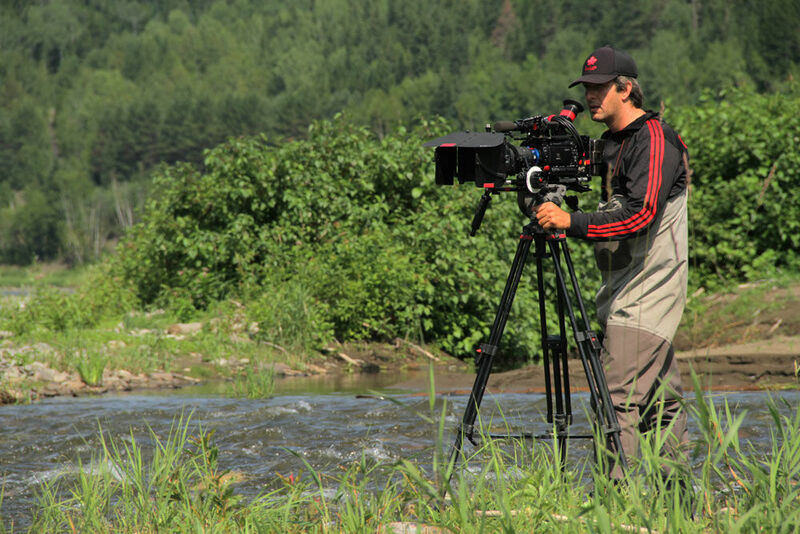 When André reached out to us, he was on a very tight schedule and quickly needed a full crew solution for a 42 day shoot that would take us across nearly 8000 km all over eastern Quebec. 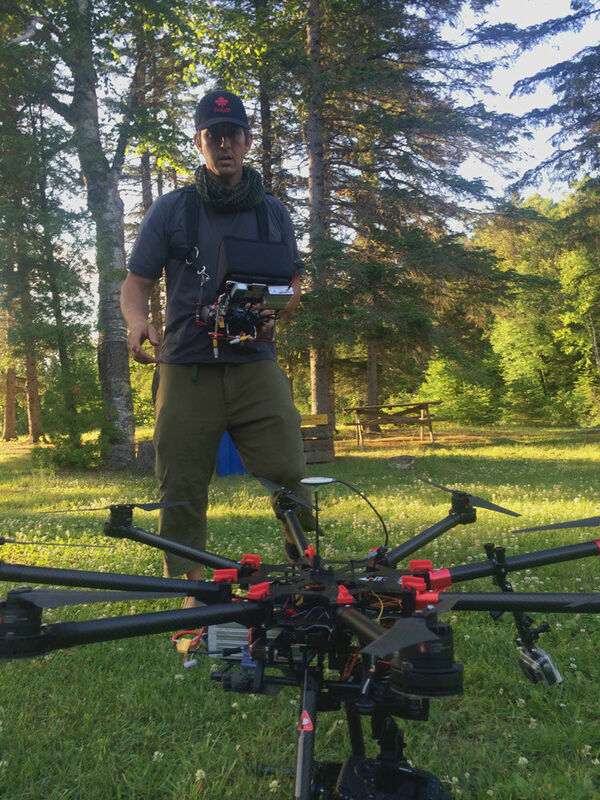 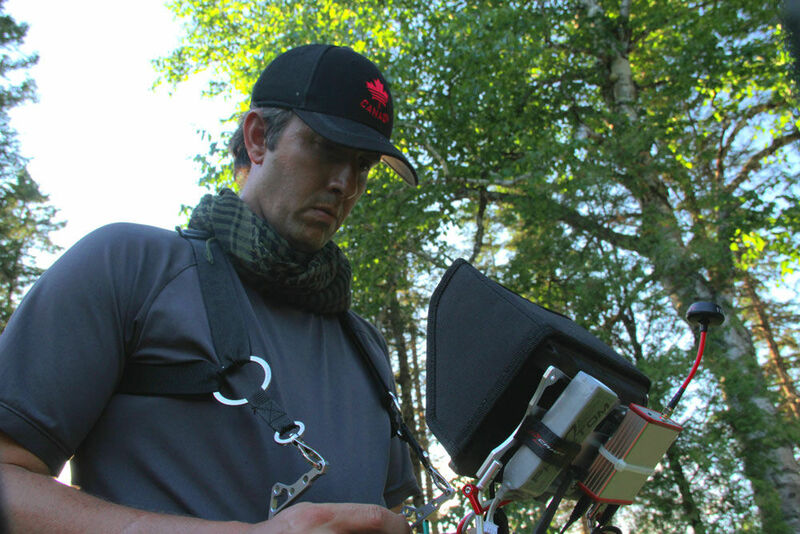 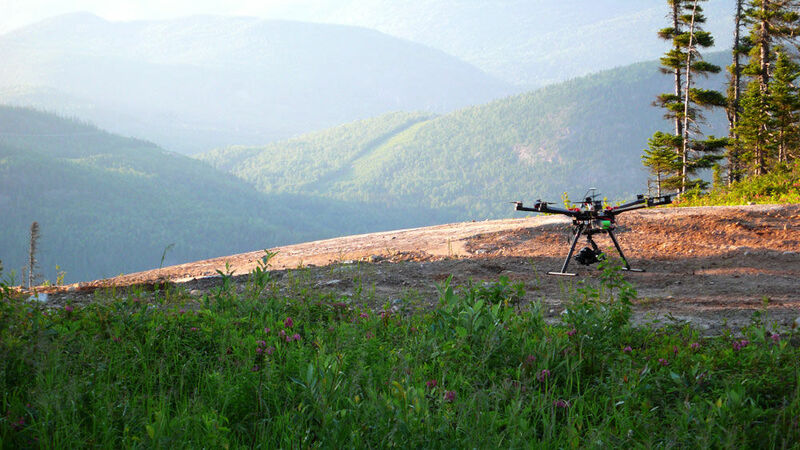 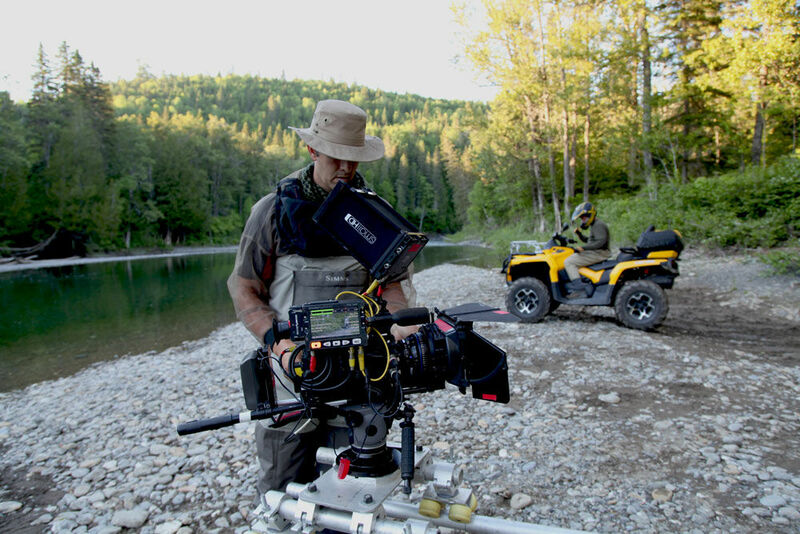 Since most, if not all, his desired filming locations were in remote locations, we needed to provide specialized equipment and a solid crew that would be able to thrive in extreme filming conditions. 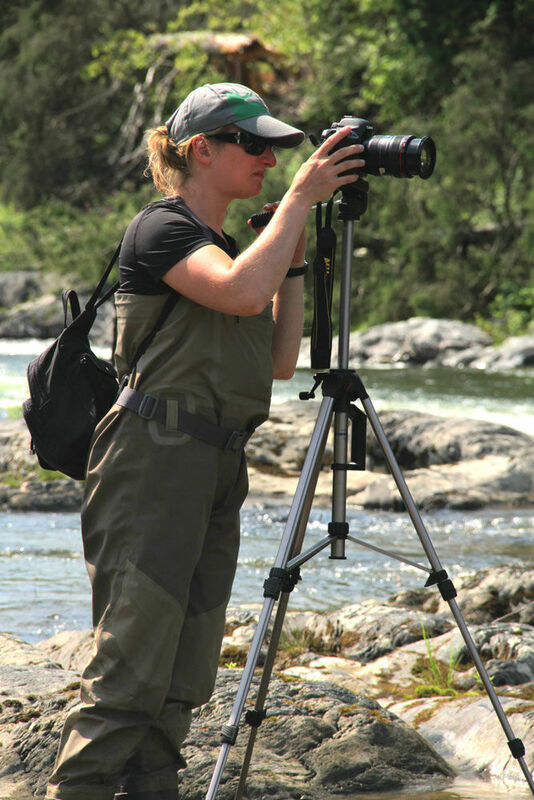 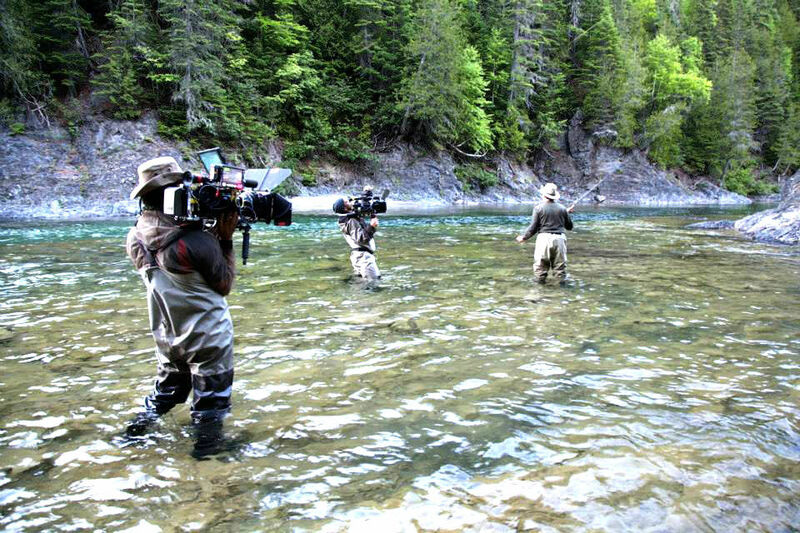 We jumped at the chance to trek through the breathtaking wilderness with André to set-up our cameras in the middle of pristine rivers and wait for the ideal moments the salmon would bite. 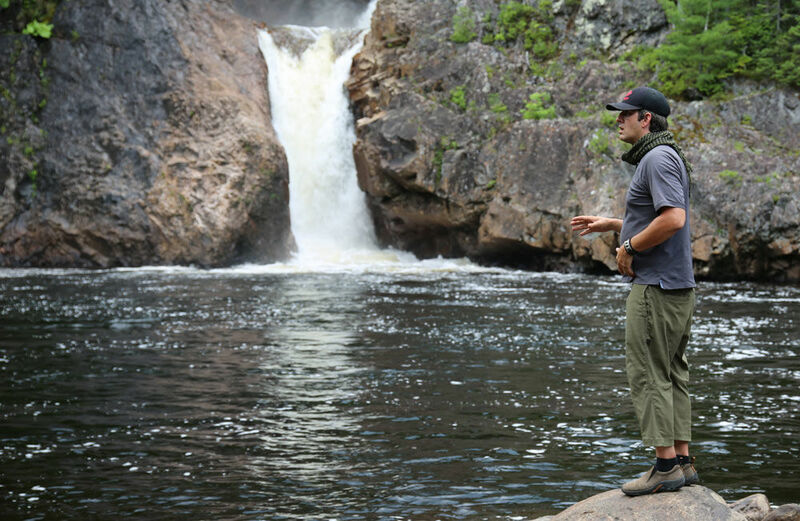 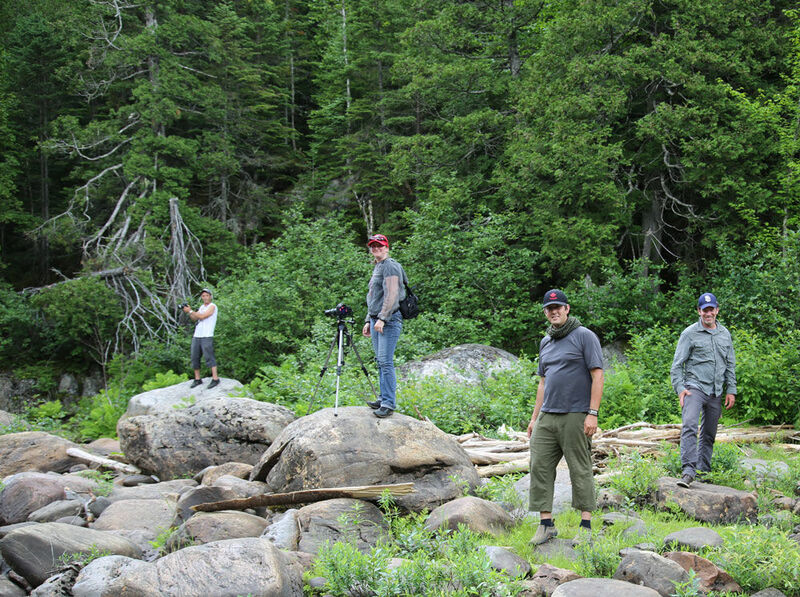 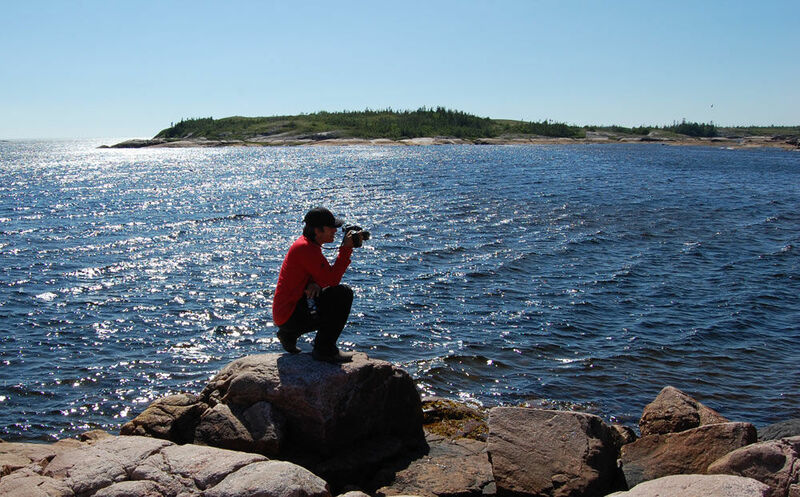 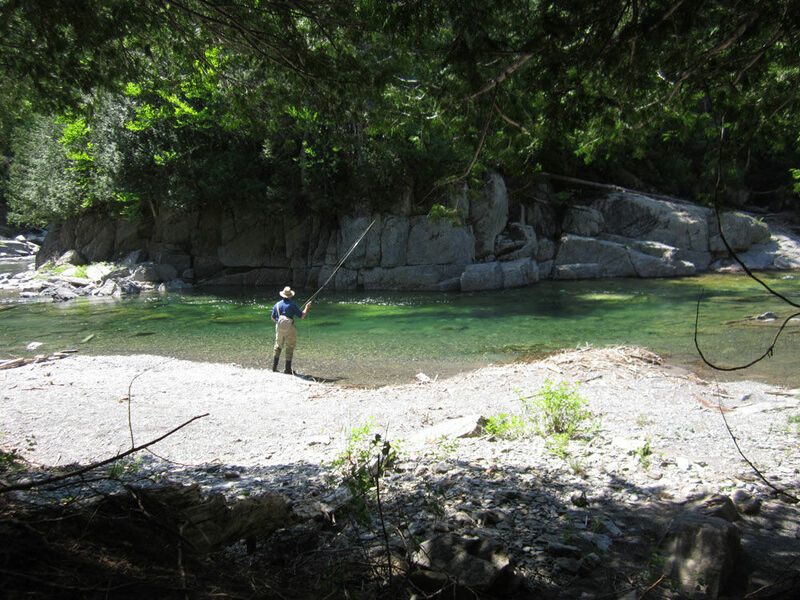 Location Scouting – André has been fishing in eastern Quebec for decades and although he had already preselected a number of rivers for his series, we were responsible for locating the ideal filming locations for each site. 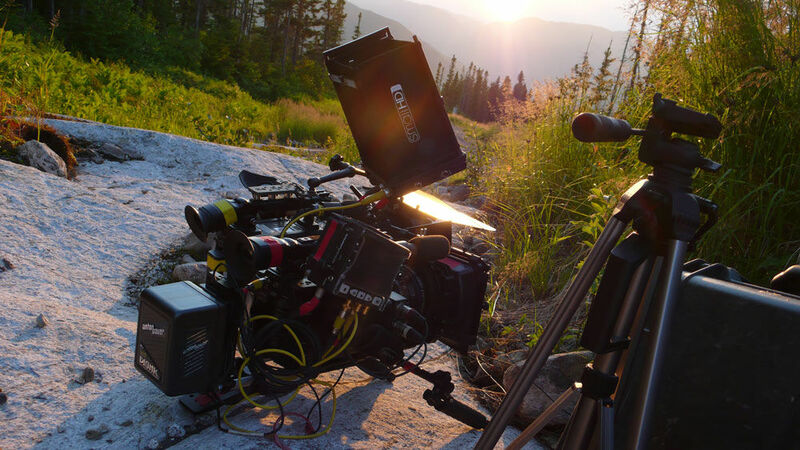 VIP Film Solution – We then offered a turn-key vip Film Solution including our Film Crew, Cameras, lenses, grip, unit and light controls along with full equipment insurance. 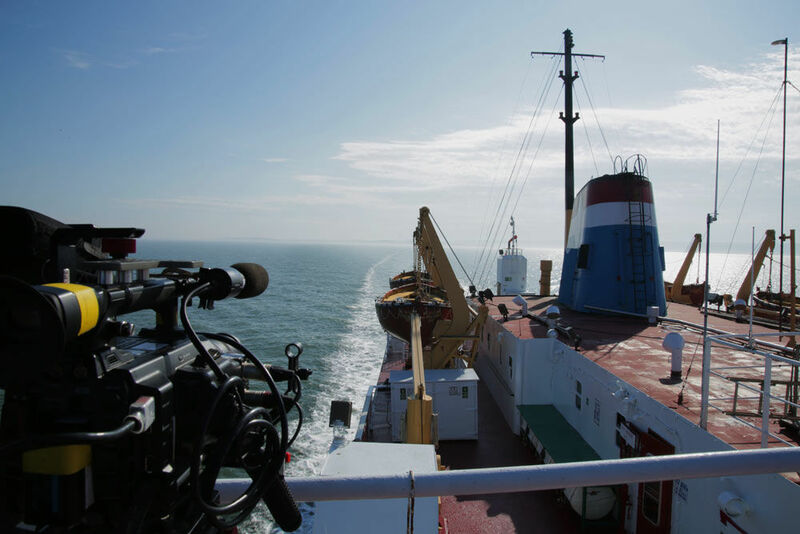 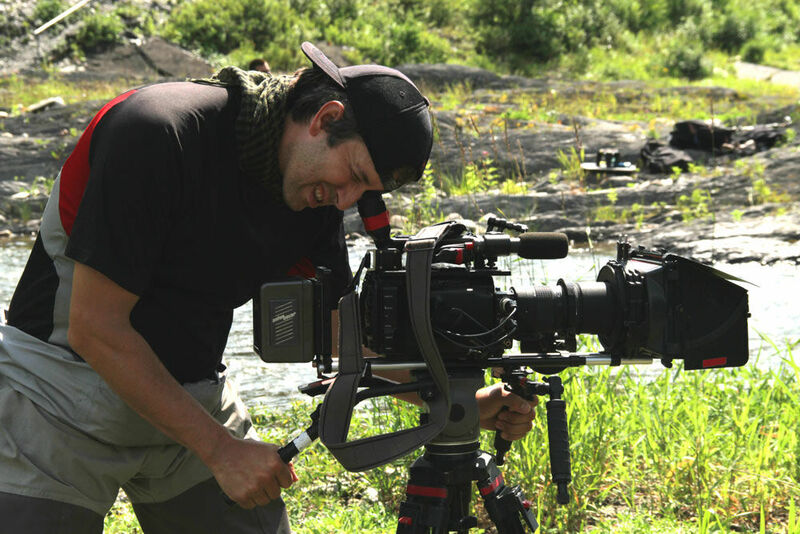 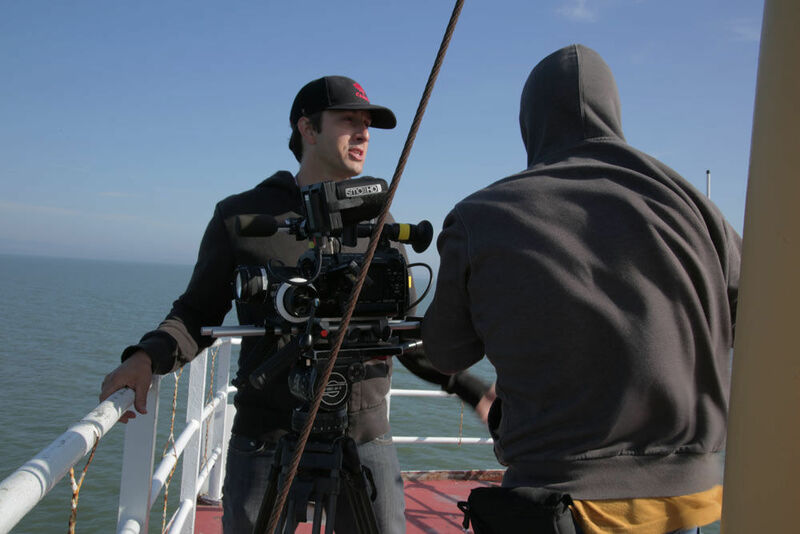 Cinematography –André opted to hire Richard Duquette as his Director of Photography. 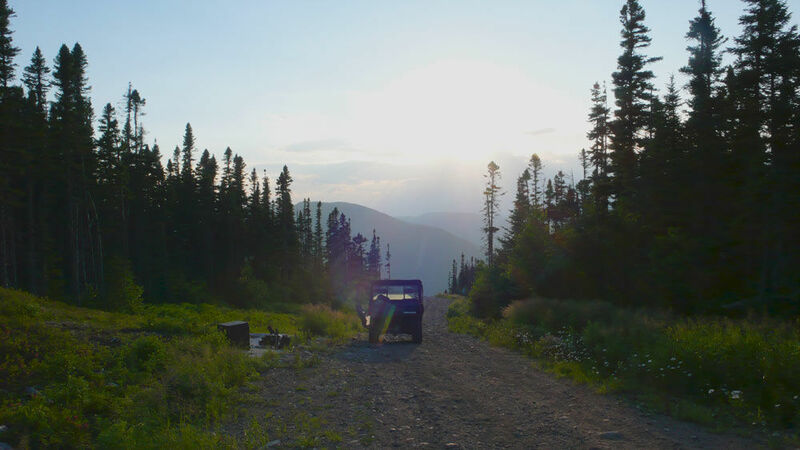 Fixers – Food and Transportation Our fixers took the initiative to prepare meals for cast and crew and we were in charge of transporting the equipment to and from each remote location. 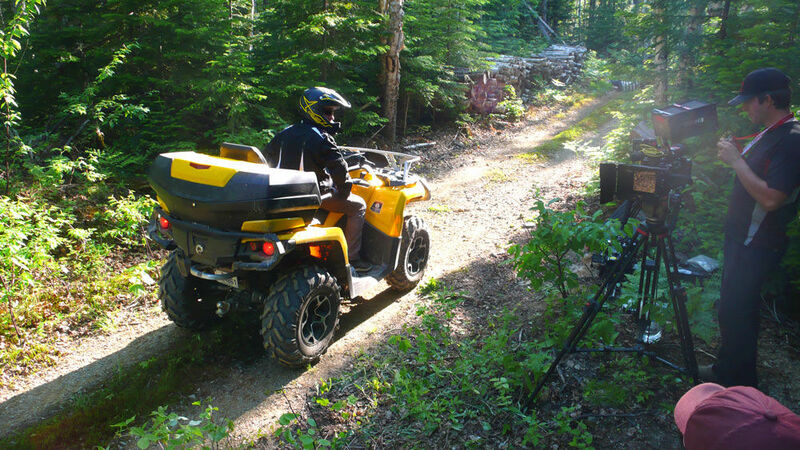 Product placement – The series were sponsored by BRP and André was contractually obligated to show the sponsor’s brand in each episode. 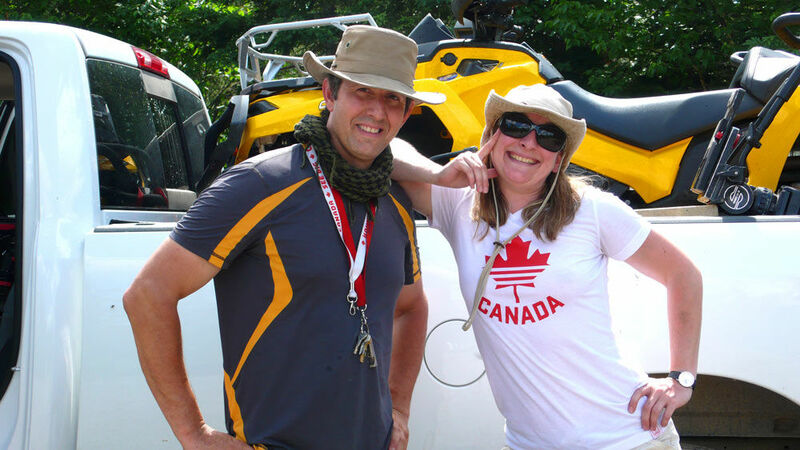 We were responsible for making sure the placement was natural and non-invasive.